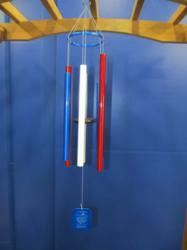 Eco Wind Chimes Launches “Likes for Discounts” Facebook Campaign! American wind chime company, Eco Wind Chimes, is offer a special promotion to consumers who utilize their social store on Facebook. The “Likes for Discounts” campaign can save people up to 40 dollars on a single purchase.